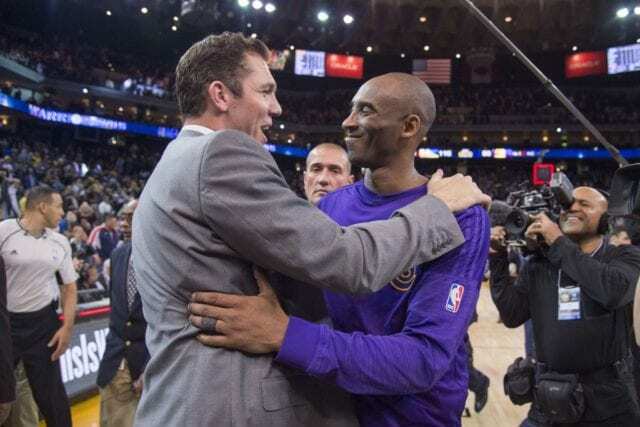 At just 38 years old, Luke Walton is already heading into his third season as head coach of the Los Angeles Lakers..
At just 38 years old, Luke Walton is already heading into his third season as head coach of the Los Angeles Lakers. When Walton was hired prior to the 2016-17 NBA season, the focus was on developing the team’s young core. 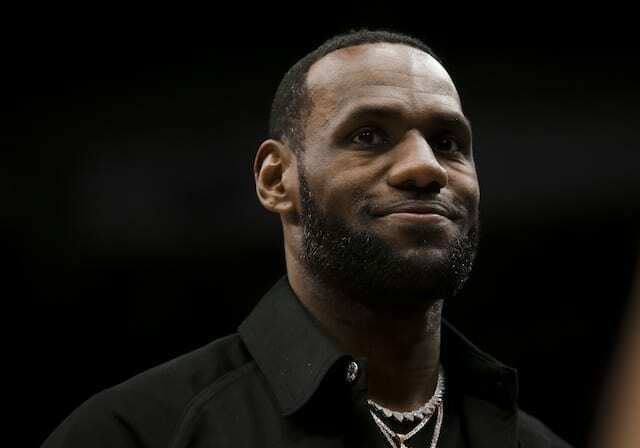 Now, that has quickly shifted to competing for championships because of LeBron James signing a four-year, $154 million contract in free agency. 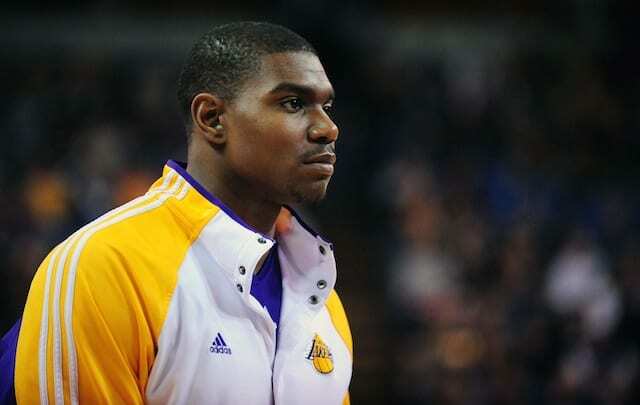 Considering James’ history with head coaches, one of the storylines will be his relationship with Walton, especially if the Lakers get off to a slow start. After meeting at the Las Vegas Summer League, Walton voiced confidence he and James would be just fine. 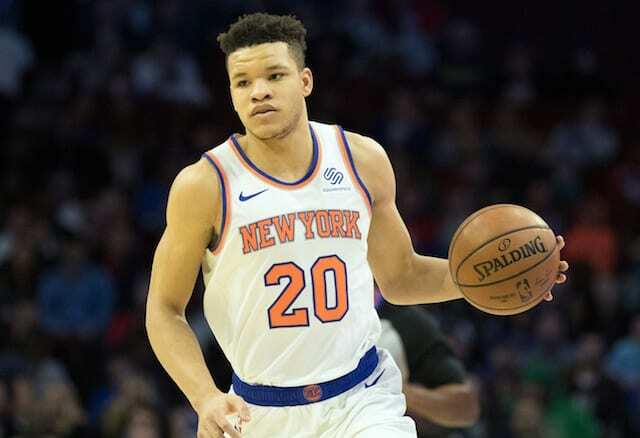 Although Walton is young, his experiences should help him develop a strong working relationship with the best player in the league. Along with playing with Bryant and O’Neal, Walton has been around three of the best coaches of all time in Lute Olson, Phil Jackson and Steve Kerr. It should also be noted this is not the first time Walton has coached an All-Star player. During the 2015-16 season, he served as the Golden State Warriors interim head coach and led them to a 39-4 start, which was the second-best in league history. While the Warriors finished with a historic 73-9 record, Stephen Curry, Klay Thompson, and Draymond Green all praised Walton during Kerr’s absence.